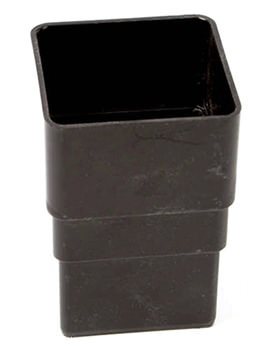 A perfectly functional underground drainage system calls for the right tools but also the right set of skills and knowledge. 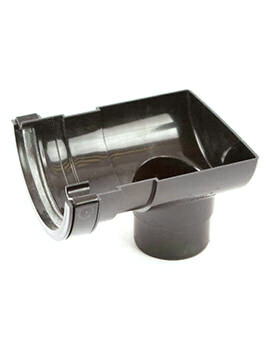 Our wide selection of plumbing supplies is available for all jobs from gas engineering through to general plumbing. 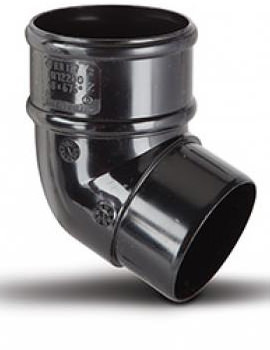 We supply all types of fittings including compression, soldered and push-fit fittings all available in a variety of sizes. 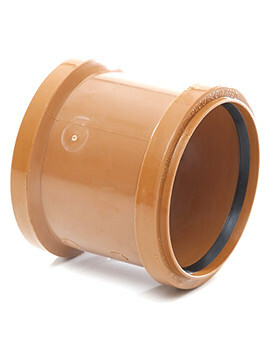 We also stock a variety of copper and plastic pipes, available in various sizes and lengths for all jobs. 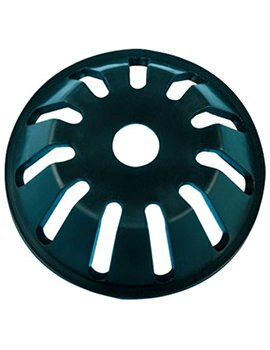 Sewage water – includes sewage and grey waste water from washing and cleaning. 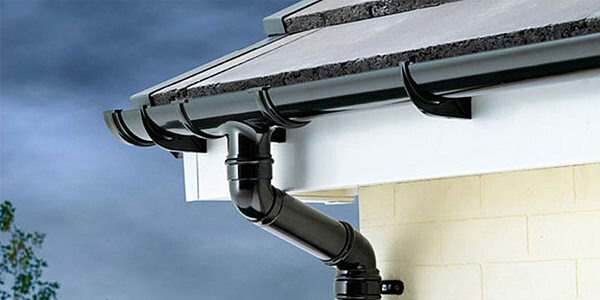 Surface water – This is rainwater. 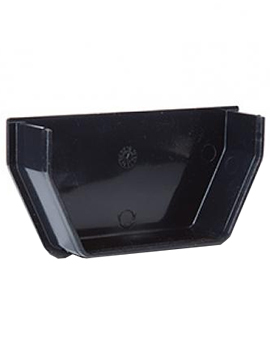 A gully trap ensures that no foul air escapes from the sewage pipes. 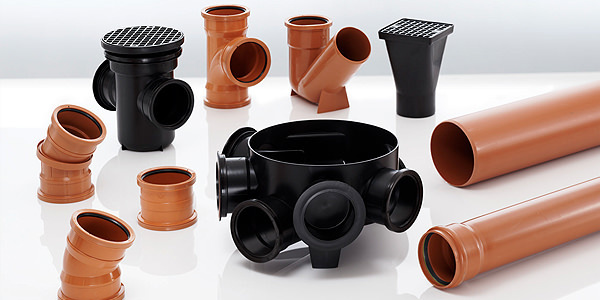 When installing underground drainage, you must make sure that all the pipes you use are brown in colour, as per regulations. 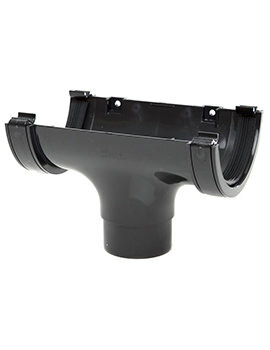 Plain End Drain Pipes –it is always better to have underground drainage pipes that are chamfered on both ends. 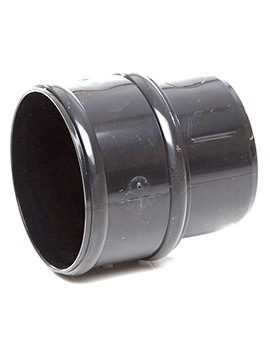 Drain Couplers – Drain couplers are used to join two pipes or plain ended fittings together. 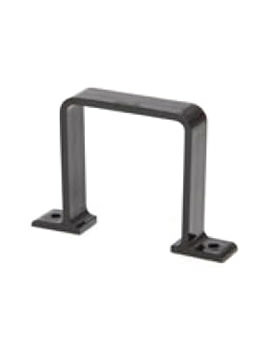 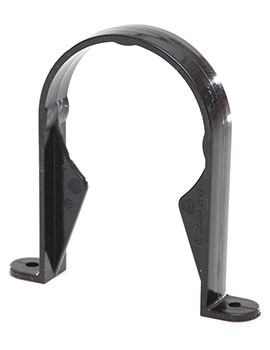 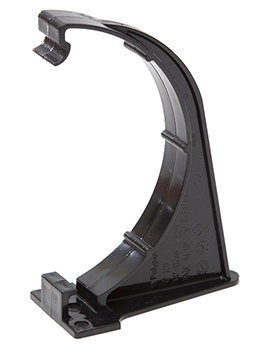 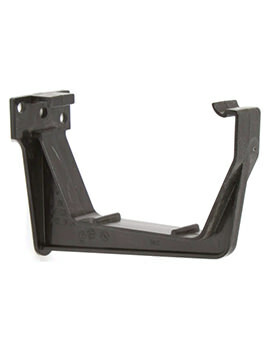 Standard Bends – these come as single or double socket and are used for change of direction. 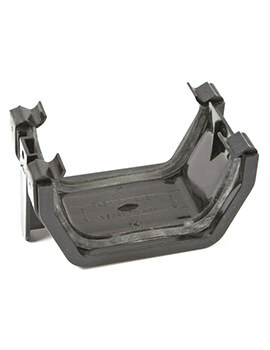 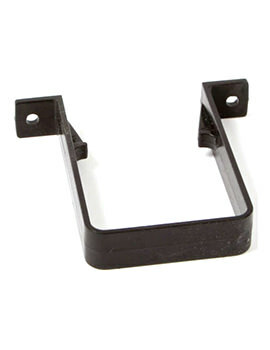 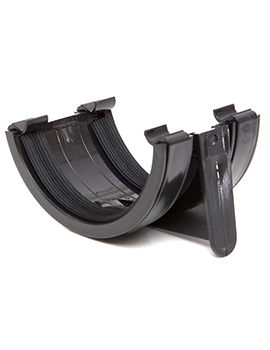 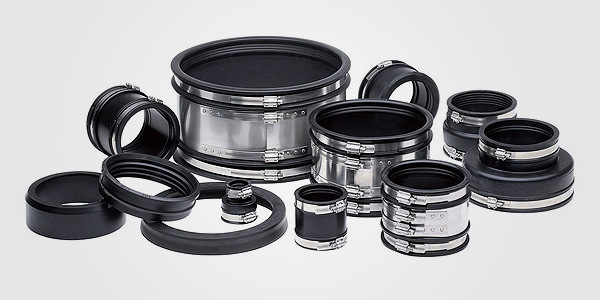 Double socket bends feature two blown ends with integral rubber seals to accept a plain ended drain pipe, and single socket models have one blown socket with seal and one plain end. 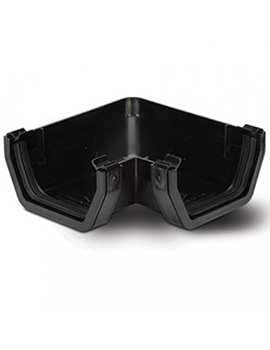 Rest Bends –underground drains are connected to soil stacks, and ground floor sanitary appliances with rest bends. 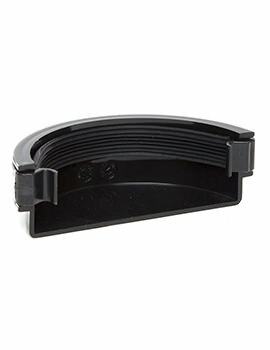 It is a piece of equipment that allows anything coming from the toilet pan to pass through to the drains. 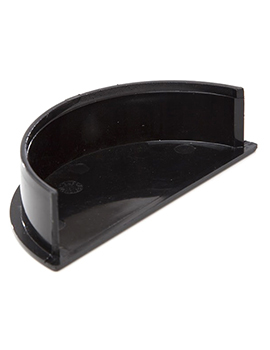 Pipe Lubricant – formulated when fitting underground pipes and no other lubricant should be used as this can damage pipes. 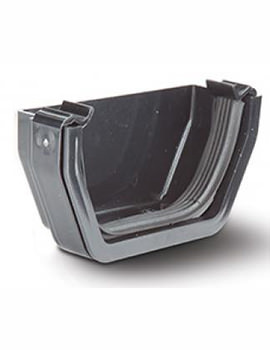 Gullies – It’s important that the gully you install can withstand foot and vehicular traffic. 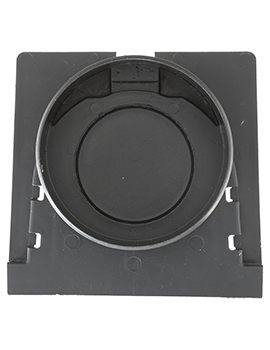 You may need rising pieces for greater depth as well as sealed lids if you do want the gully to accept rainwater from the open top grating. 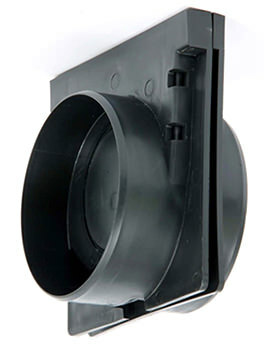 Besides the above, you may also require fittings like P-traps, hoppers and rainwater and waste pipe adaptors. 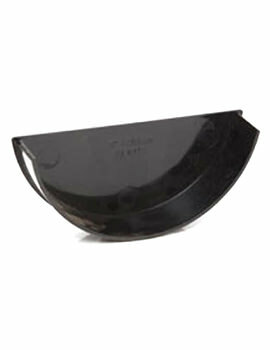 And also safety equipment like safety boots, goggles, a hi-visibility jacket and safety barriers. 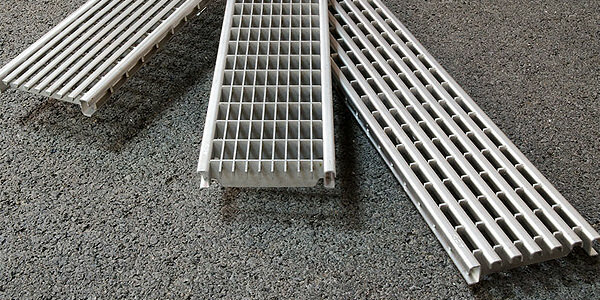 Also, you need channel gratings, brackets, grids, elbows, manhole covers, Tees and other accessories for a fully functional drainage system. 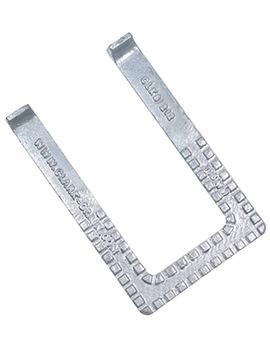 These are brought to you by reliable manufacturers like Polypipe and Clark Drain.